This patient is a nurse at a Texas hospital. Approximately 15 liters of body fat were removed through liposuction by Dr. Franklin Rose. This patient then followed surgery with diet and exercise, losing a total of 60 pounds. Enhancing your body image through body-contouring cosmetic surgery procedures often can provide the necessary boost an individual may need in the areas of overall health and increased self-esteem. Though these procedures are not a replacement for exercise, the benefit of the procedures is enhanced further through a normal, regular exercise program. 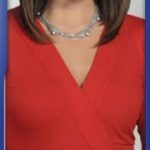 In this video, the patient had a breast lift right before her 40th birthday because she felt her breasts looked “deflated”, along with a combination of other procedures at the same surgical setting. Total body contouring is a combination of plastic surgery procedures that enhance, contour, and accentuate areas of the body giving the physique a pleasing proportionate appearance. Many times patients seek medical expertise to remedy this problem when they have exercised and dieted with little change in their bodies’ proportions. 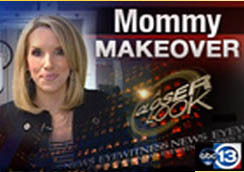 Excellent examples of a patient who would benefit from “total body contouring” procedures are women who have had multiple pregnancies or have experienced childbirth through Cesarean section and have gained weight in the buttock area or upper leg and are looking for a “Mommy Makeover.” These patients often express that, in addition to those complaints, they are unhappy with tissue loss in the area of the breast. A patient such as this would be happy with their result of “total body contouring” procedures. A breast lift and/ or breast augmentation abdominoplasty (if necessary) and liposuction would enhance the figure and help improve self image. Can you explain the procedures used in the total body contouring technique? 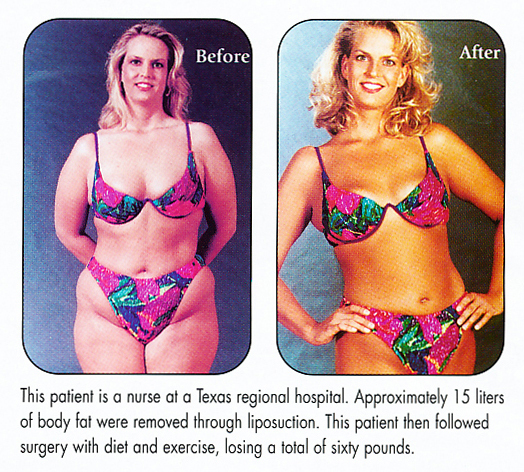 One very popular procedure in “body contouring” is liposuction. Liposuction is a procedure that can effectively remove fat from areas of the body that are resistant to exercise. For many, body fat seems to accumulate in the areas of the stomach, buttocks, waist and upper thigh as we age. In addition, there are many incidents where individuals genetically take on the shape of older members of their family. These, too, can be corrected through liposuction. Abdominoplasty procedures, also referred to as a “Tummy Tuck”, are often included in the total body contouring combination. The type of procedure will vary due to the amount correction a patient may need in the area of the abdomen. An honest evaluation of this area of the body will help the plastic surgeon determine which type of procedure will be necessary to achieve the aesthetic goal. A “Mini Abdominoplasty” is performed on the patient who needs minimal correction in this area. A small incision above the pubic hairline allows the surgeon to tighten the lower abdominal muscle, remove a minimal amount of excess skin, and suction the fat in this area. A “Modified Abdominoplasty” is more extensive and concentrates on a larger area of the abdomen. A larger amount of skin is removed and the entire area of the abdomen is liposuctioned, giving the stomach area a flatter, more shapely appearance. A “Full Abdominoplasty” is the best operation for patients whose muscles have weakened extensively and have a large area of abdominal tissue that they wish to tighten. The abdominal muscle is repaired and tightened and an excessive amount of skin and fat are removed, leaving the tummy tight and flat. For some individuals, a sculpting procedure called the “Body Lift” may be necessary for them to achieve an enhanced body image. Through genetics, the natural process of aging, or excessive weight gain or weight loss, the muscle and the skin on the body lose their elasticity in the area of the buttocks, skin on the upper thigh area, and the area of the waist and stomach. These areas appear to lower or drop, creating wrinkling in the skin and giving this region a “droopy” appearance. The Body Lift procedure virtually lifts these areas allowing them to resume the shape form that they originally had. The individual resumes a more shapely, sculpted body image. Yes, provided that the patient is in good health. Breast augmentation and breast lift procedures are commonly combined with abdominoplasties and liposuction. There are safety issues that should be addressed with each surgical procedure though. For example, liposuction by itself in a certain area can be very safe. However, if there is extensive undermining of tissue in a surrounding area, it is best to avoid that flap of tissue. 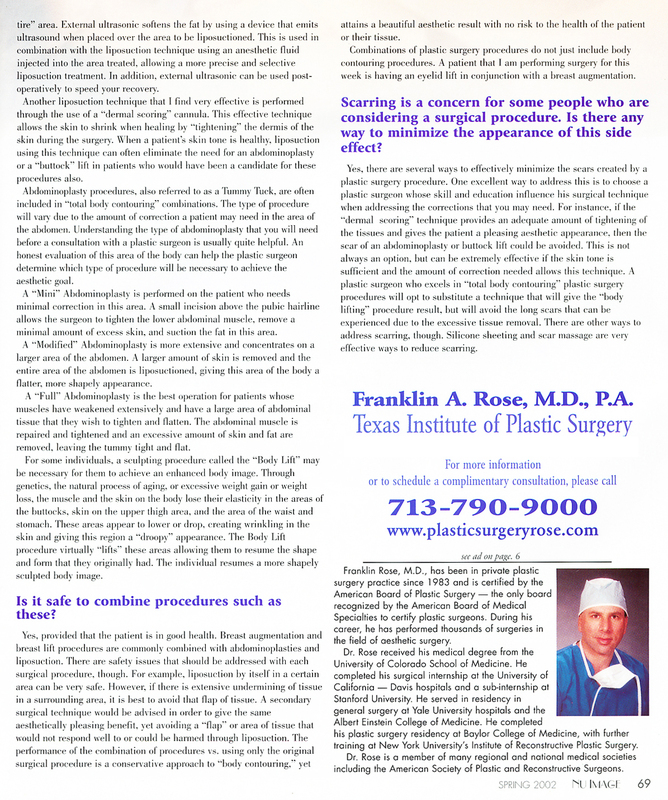 A secondary surgical technique would be advised in order to give the same aesthetically pleasing benefit, yet avoiding an area of tissue that would not respond well or could be harmed during liposuction. The performance of the combination of procedures vs. using only the original surgical procedure is a conservative approach to “body contouring” yet attains a beautiful aesthetic result with no risk to the health of the patient or their tissue. Combinations of plastic surgery procedures do not just include body contouring procedures. A patient that I have performed surgery on recently had an eyelid lift in conjunction with a breast augmentation. Scarring is a concern for some people who are considering a surgical procedure. Is there any way to minimize the appearance of this side effect? Yes there are several ways to effectively minimize the scars created by a plastic surgery procedure. The best way to address this is to choose a plastic surgeon whose skill and education influence his skill and surgical technique when addressing the corrections that you may need. 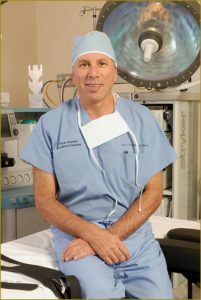 A plastic surgeon who excels in “total body contouring” and plastic surgery procedures will use techniques that will give you the results that you want while avoiding long scars that can be caused by excessive tissue removal. Another way to minimize scarring is to utilize silicone sheeting and scar massage to reduce the visible appearance of scars.